Now an independent mediator and arbitrator. 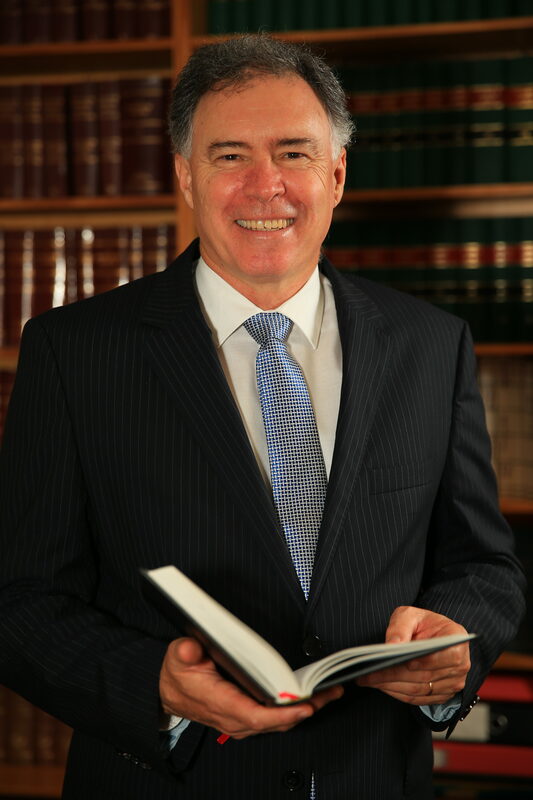 Formerly involved in civil litigation for over 30 years as a barrister and 10 years as a judge – principally in the personal injury and succession law fields, but also commercial, defamation and insurance law. Initial contributor to the title “Damages” in Court Forms, Precedents and Pleadings Queensland, Lexis Nexis.